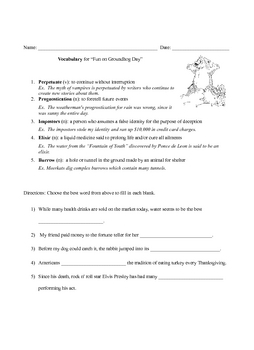 This readinng activity packet is based on the theme of Groundhog Day and is aimed at middle school students. 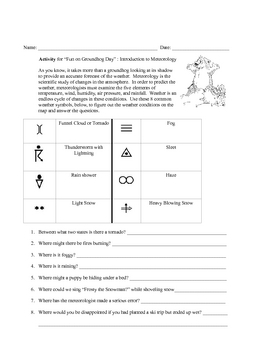 The packet includes a full page article on Groundhog day, a Vocabulary page, a Reading Comprehension Page, a fun Meteorology Map activity and a Word Search. 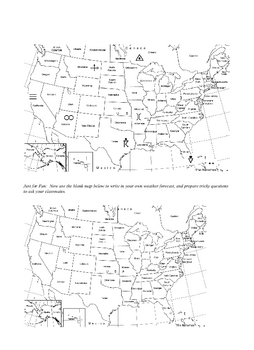 Of course, an answer key is included!